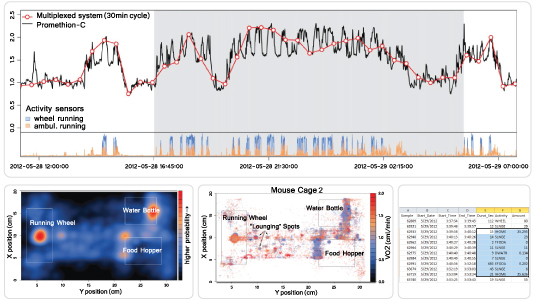 Axon Instruments patch-clamp products provide the complete workflow solution for electrophysiology data acquisition and analysis. Molecular Devices GenePix platform is based on 25 years of expertise in low-noise signal amplification and optical design. The systems can handle any slide-based microarray study, from small one- or two-fluor applications to multiple-fluor high-throughput projects requiring automated sample handling and secure enterprise-wide data management and analysis. All GenePix scanners include one license of GenePix Pro Image Acquisition and Analysis Software, the benchmark tool for the acquisition and analysis of microarray images. Thorough listing of array suppliers by application, array name and compatibility with Molecular Devices systems. The GOBlot�� Western Blot Processor is a reliable fluid delivery device for reproducibly probing blots and membranes with primary and secondary antibodies. It was developed after communication with hundreds of research scientists over the past two years. They required a cost-effective machine that would reproduce the hands-on method using a rocker platform and exchanging buffers manually. The GOBlot�� allows the operator to load up of their own membranes, add their blocking solution, primary and secondary antibodies. 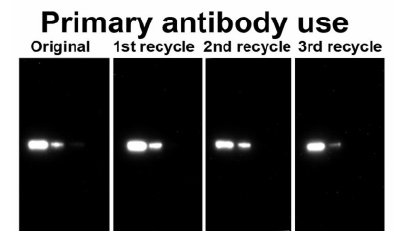 �Plus, the GOBlot makes it easy to recycle your primary antibody. The machine is designed to be modular and economical so that you utilize multiple machines running at different times with different routines and different antibodies, in other words, it��s very flexible for multiple users. Also being modular means that you can add new units when the budget allows or your project demands it. Are you a Neuroscientist? Do you want to get superior stereotaxic and behavior equipment? 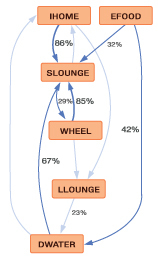 The Morris Water Maze is one of the most widely used methods to assess spatial and learning memory. 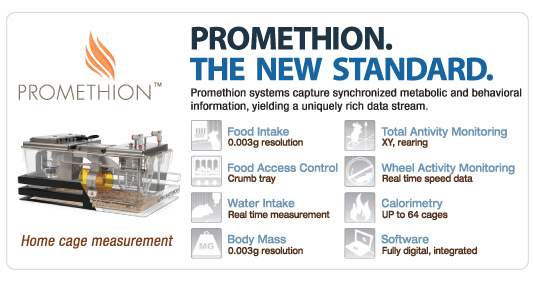 �� Body mass, food intake, water intake, mouse movement and wheel revolutions provide a comprehensive platform for behavior analysis. The high-resolution scanning of whole well plates in a bright field enables morphological observation of various types of cytomas and spheroids. The use of white LED lights has little influence on the cells during scanning, allowing live cell observation. Batch storage of both plate and well images assures easy storage of all tested images. Over 50 types of cancer cells were tested inhouse for their drug susceptibility to confirm correlativity with the ATP assay. 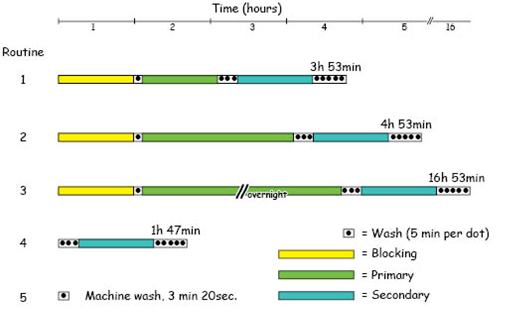 Processing time is 2 minutes per plate (at 2400 dpi). 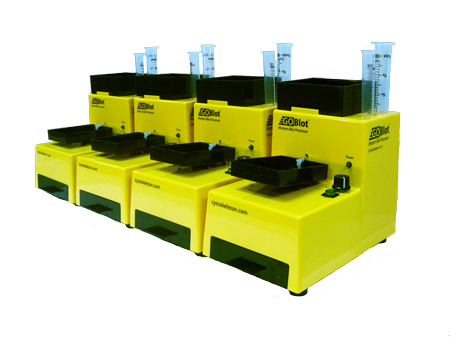 The reagent-free system, eliminating reagent dropping, allows easy operation by simply placing culture plates to scan. Following scan data measurement command, volume (pseudo volume), area and number are easily read out, and their histograms automatically prepared.